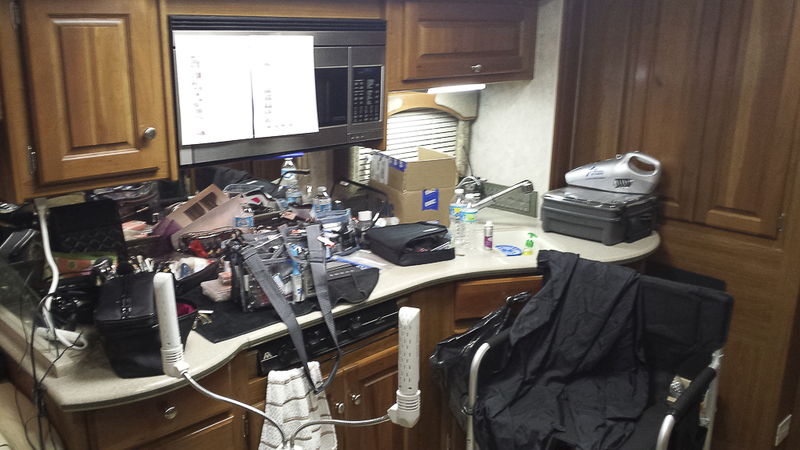 We're experienced and known for our flexibility, reliability, and for being a gracious host on set. 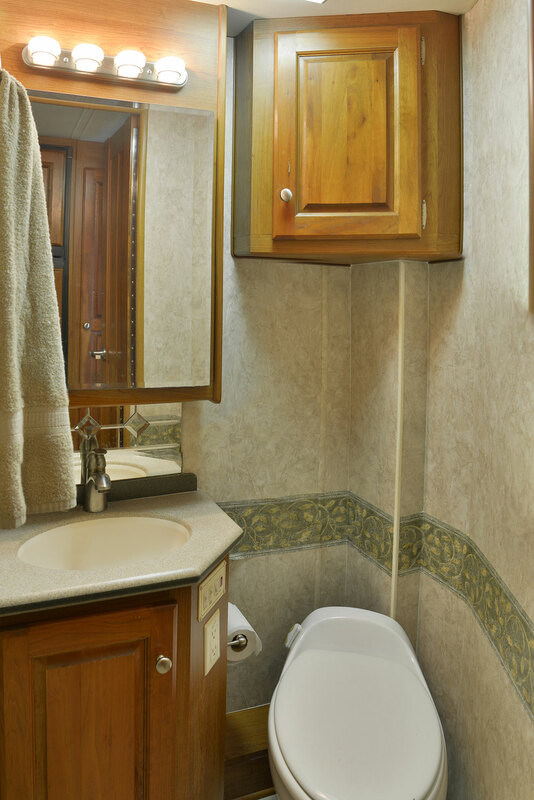 Add convenience and upscale amenities to your set. 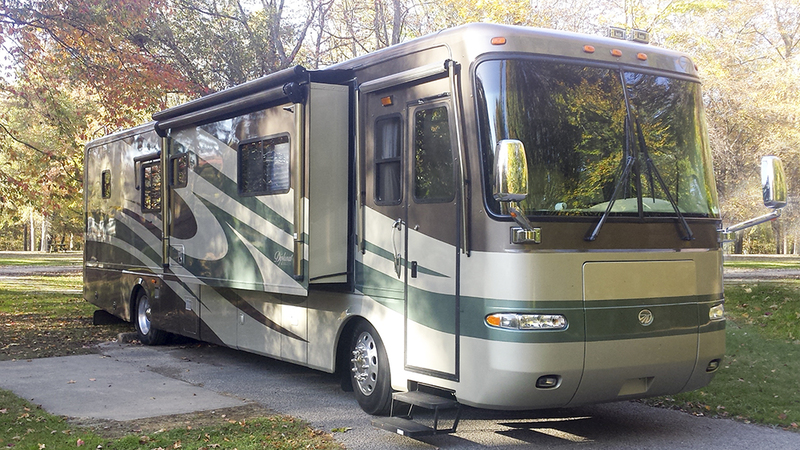 In addition to traveling to client locations for K.I.P. 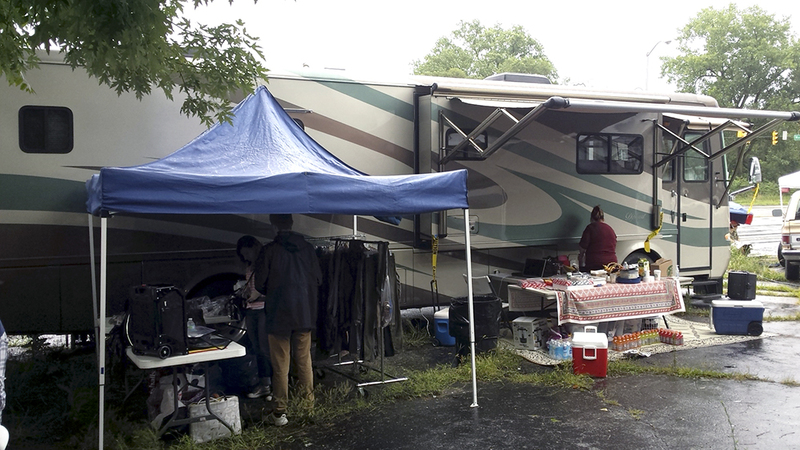 video productions, production companies from the film community also regularly rent the K.I.P. 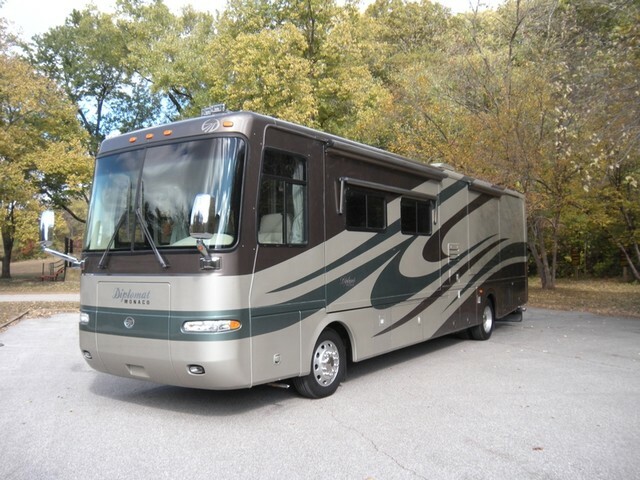 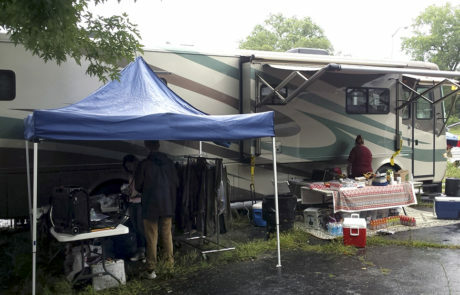 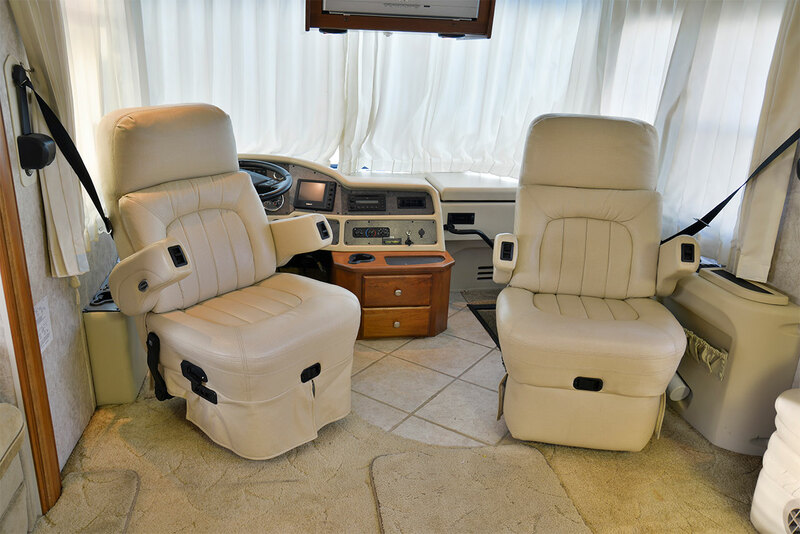 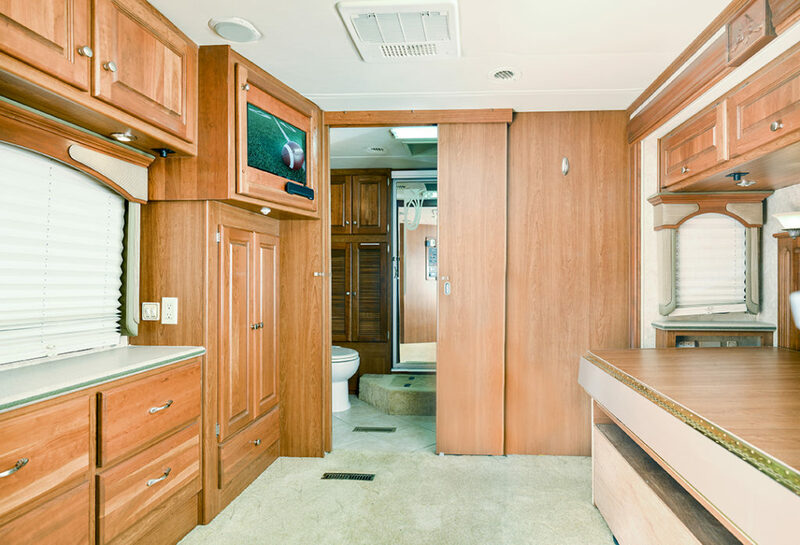 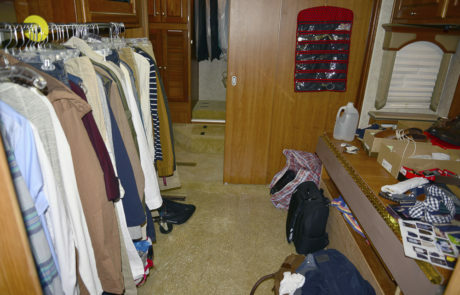 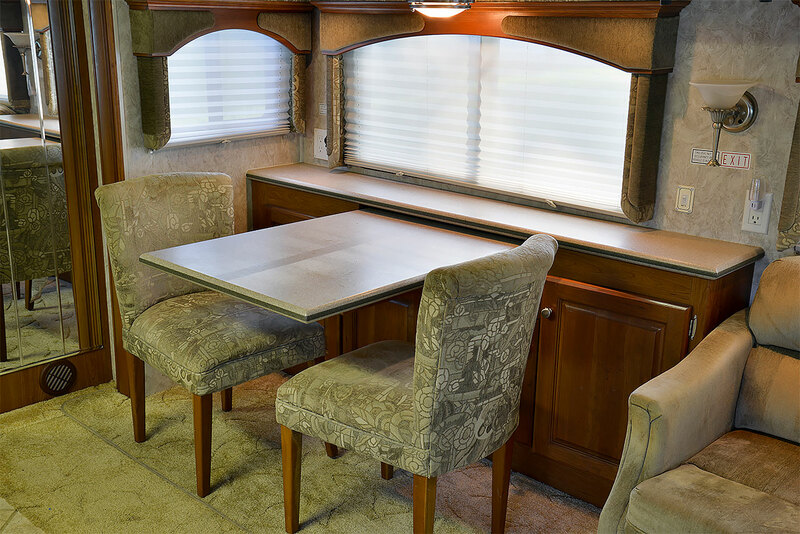 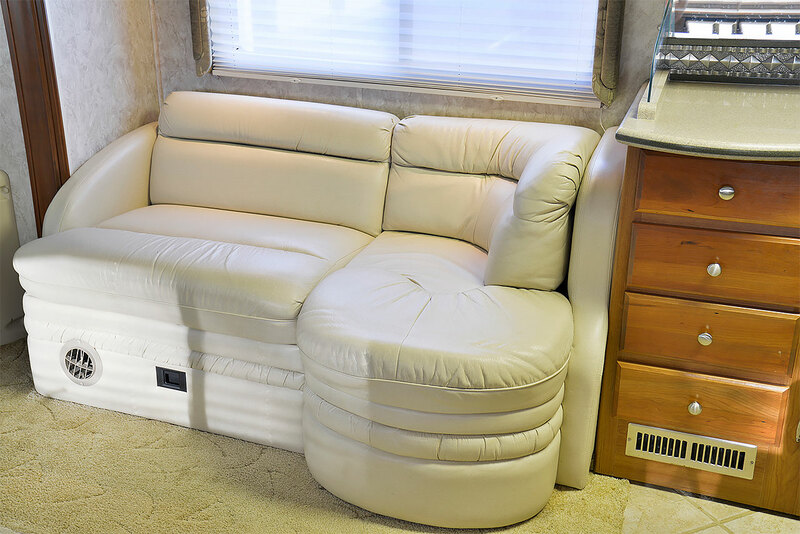 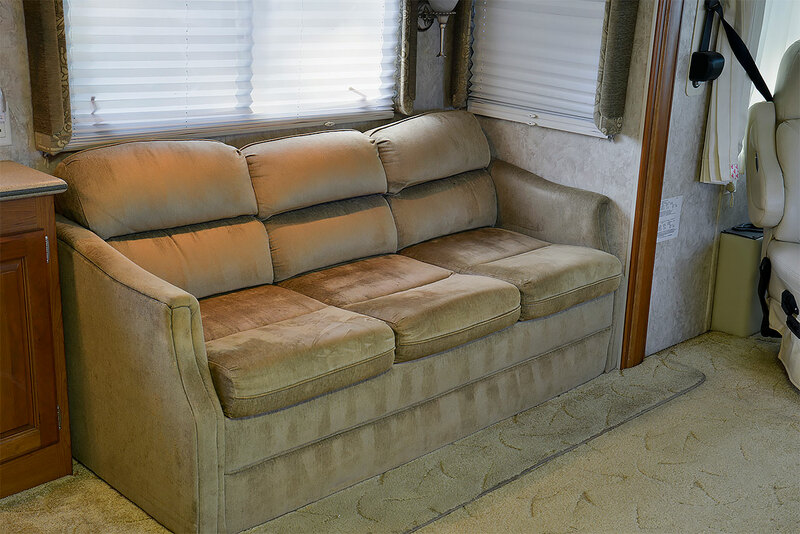 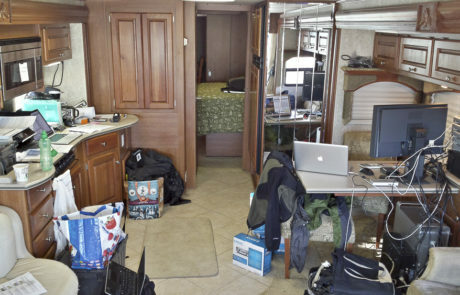 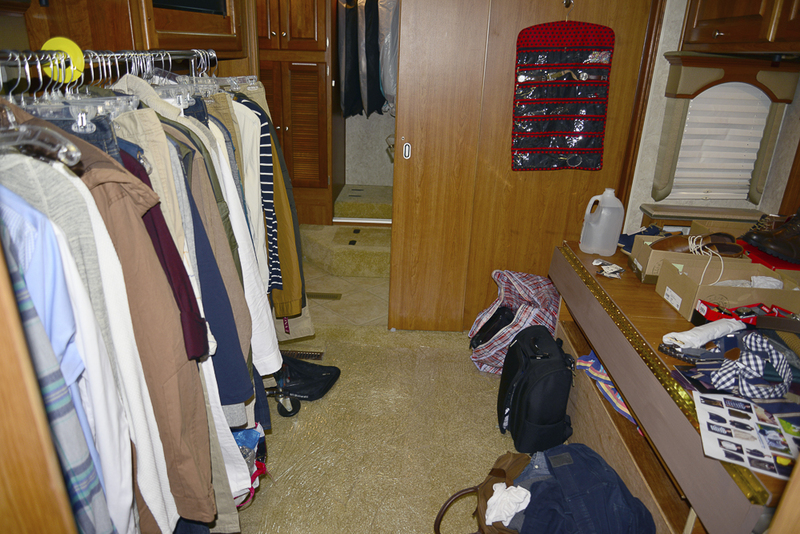 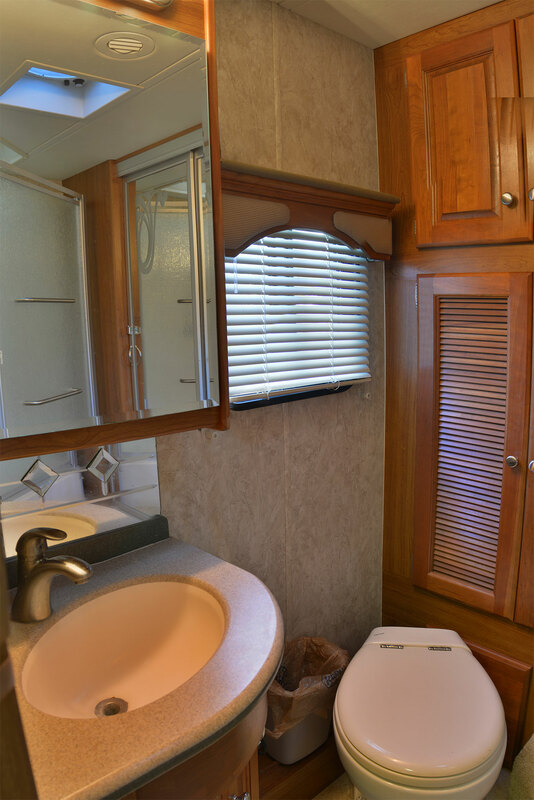 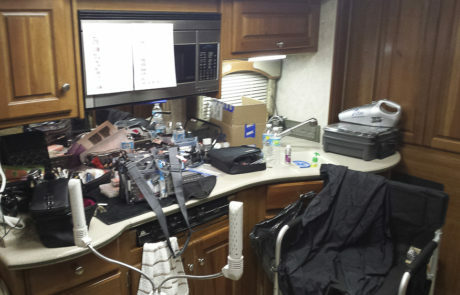 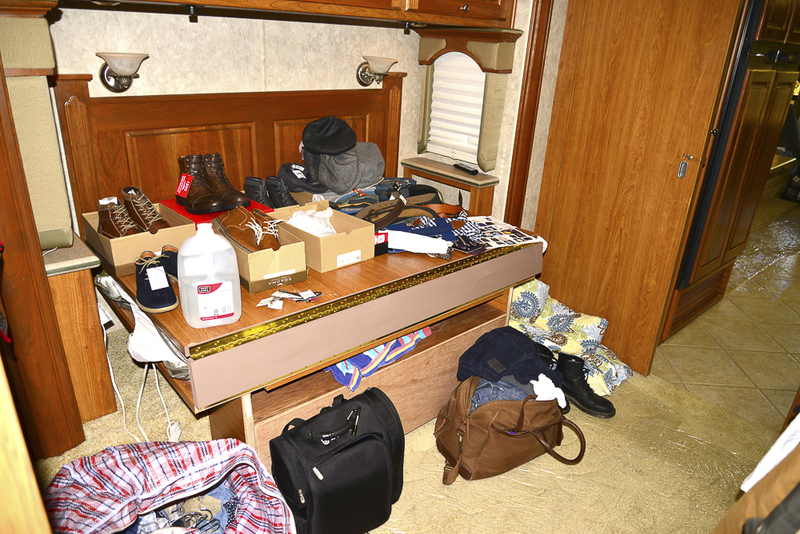 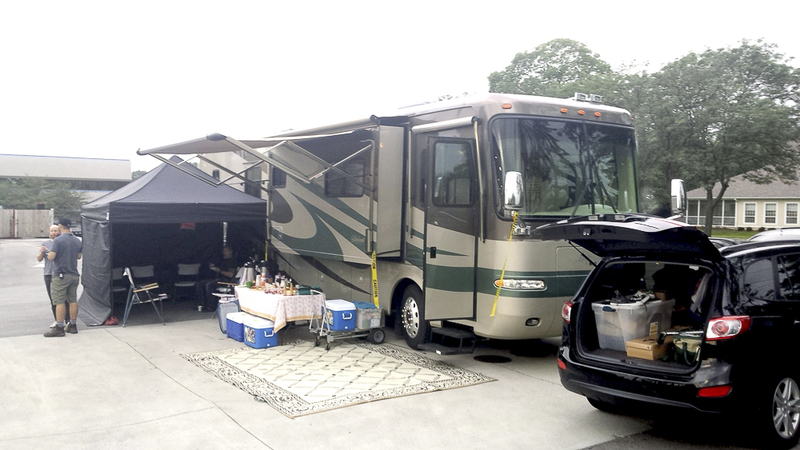 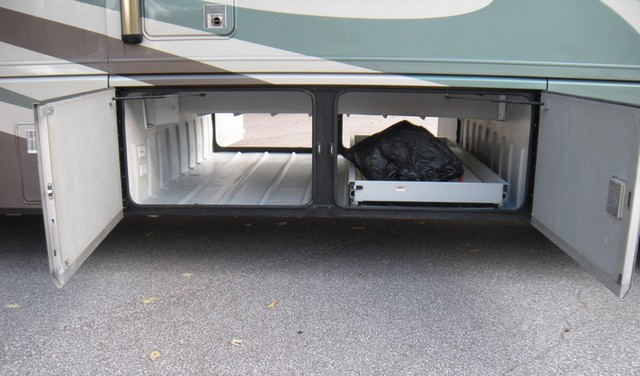 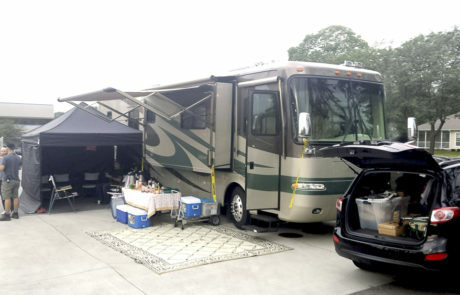 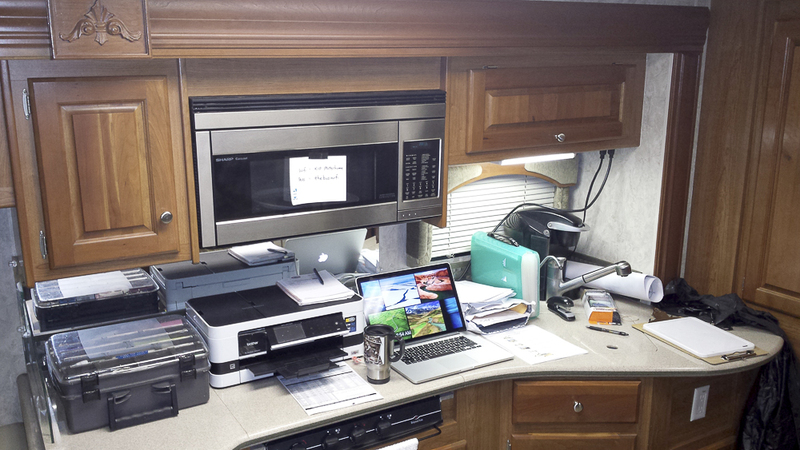 motorhome as an on-set business office, restroom facility, for makeup and wardrobe, and for food and craft services. 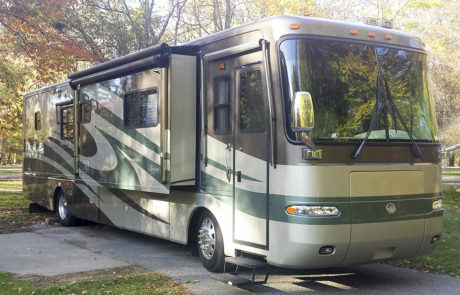 The rental includes a driver and is available on a per day basis. 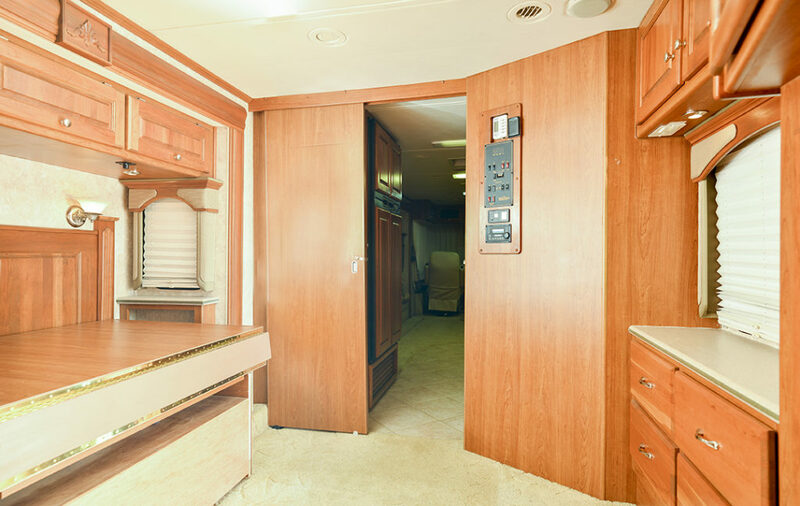 If you are interested in renting our motorhome for your production, please call 812-522-3333 or email bklaes@klaesimage.com for rates and booking information and availability. 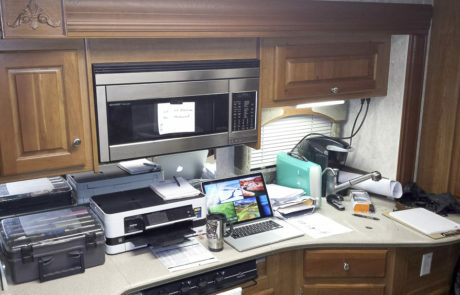 We would love to work with you at your next production. 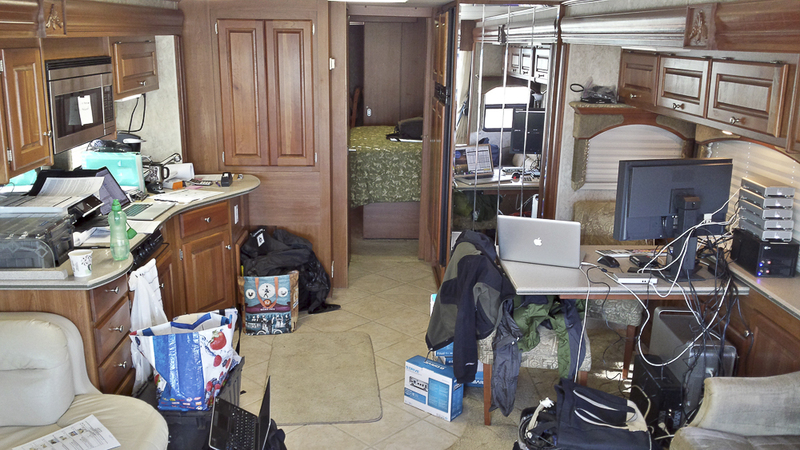 Video village moved into motorhome due to inclement weather. 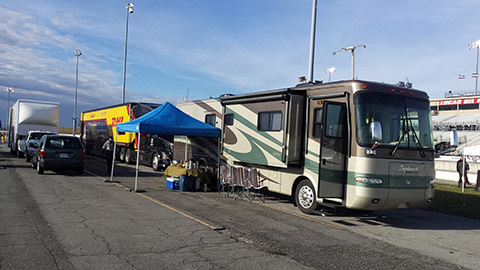 At Lucas Oil Speedway with Andretti car hauler.